Qatar Airways and SriLankan Airlines, both members of the oneworld alliance, have strengthened their cooperation with a bilateral code-share relationship. 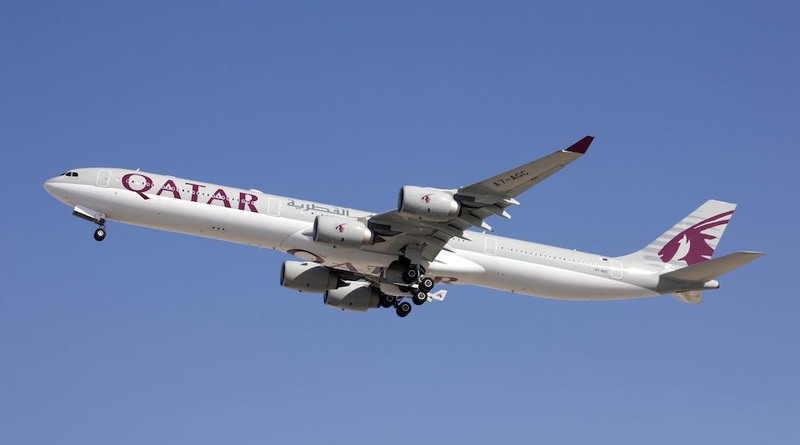 Both airlines will code-share on each other’s flights between their respective hubs – Qatar Airways’ thrice daily Airbus A340-600 operations to Colombo and SriLankan Airlines’ daily Airbus A330-300 flight to Doha. The combination of four daily flights between Doha and Colombo will offer customers additional convenience and flexibility. Passengers travelling to Colombo on Qatar Airways now have additional connectivity to the popular holiday hotspot Male, in the Maldives. SriLankan Airlines passengers can also now transit through Doha’s Hamad International Airport and travel onwards, subject to government approvals, to 20* exciting leisure and business destinations, including Amsterdam, Barcelona, Paris, Copenhagen, Moscow, Rome, Frankfurt, Geneva, Manchester, Milan, Oslo, Sofia, Stockholm, Vienna, Zurich, New York, Los Angeles, Miami, Bahrain and Cape Town. Travellers will also benefit from accruing frequent flyer miles, together with other oneworld privileges such as access to spacious lounges, extra baggage allowances, priority check-in and boarding, fast track security lanes and special fares across both carriers’ networks. ← Delta and Virgin Atlantic Strengthen Network Between U.S. and U.K.